We’d love your help. Let us know what’s wrong with this preview of The Nature of Magic by Susan Greenwood. To ask other readers questions about The Nature of Magic, please sign up. 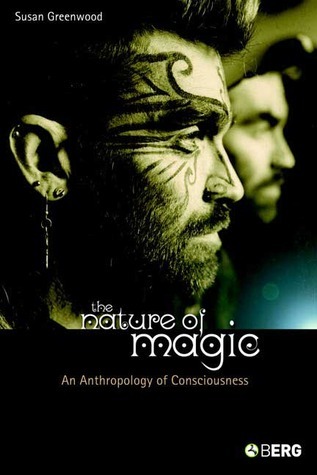 Brilliant look at the idea and the development of magic through anthropological study. I LOVE THIS BOOK. This book examines how and why practitioners of nature religion--Western witches, druids, shamans--seek to relate spiritually with nature through "magical consciousness". Greenwood develops a new theory of magical consciousness by arguing that magic ultimately has more to do with the workings of the human mind in terms of an expanded awareness than with socio-cultural explanations Brilliant look at the idea and the development of magic through anthropological study. I LOVE THIS BOOK.